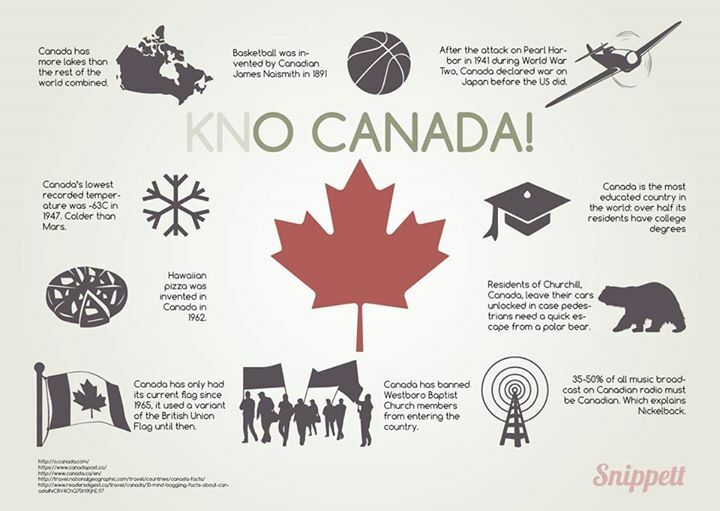 Snippett – Everything you need to know about everything you need to know in 250 words or less. Everything you need to know about everything you need to know in 250 words or less. 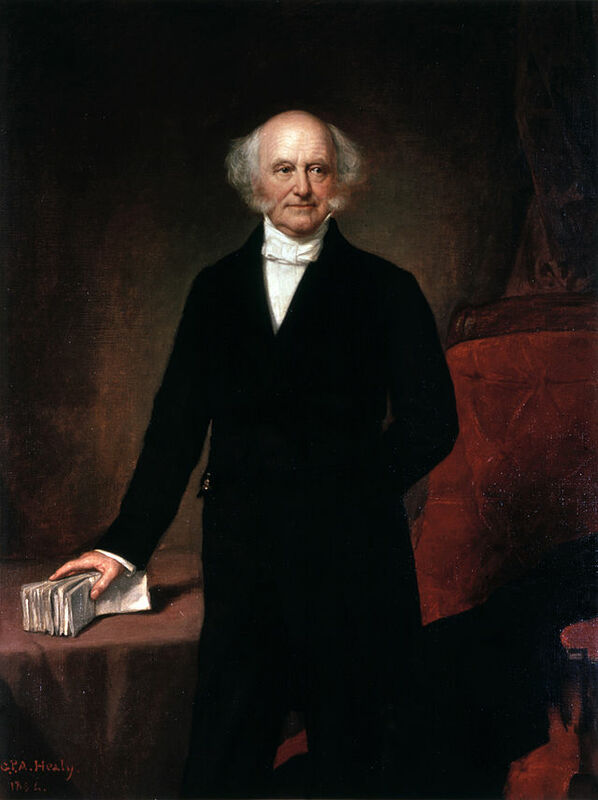 Martin Van Buren was born in Kinderhook, just south of Albany, in New York in 1782. He was the first President to have been born after the Declaration of Independence. After studying to be a lawyer, he represented New York in the US Senate from 1821-28, before becoming Governor of New York in 1829. 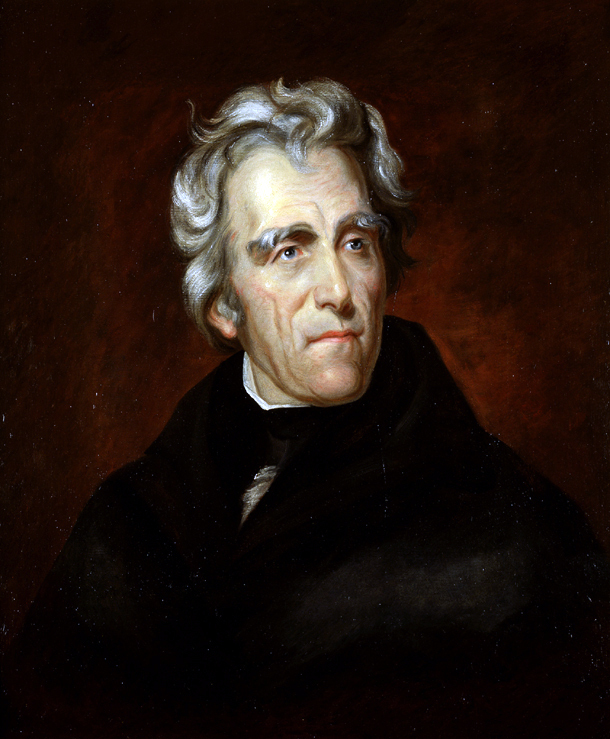 After just three months he was appointed Secretary of State for Andrew Jackson, before becoming Jackson’s Vice President for his second term. Unanimously nominated President by the Democrats, he was not opposed by a candidate. The new Whig Party, knowing they couldn’t win, attempted to throw the election to the House with three candidates, but Van Buren won 170 of 294 electoral votes to win the election. His administration, intended to ‘follow in the footsteps of his illustrious predecessor’ and keeping all but one of Jackson’s cabinet, began with the Panic of 1837, followed itself by a five-year depression. Unemployment reached record highs and 900 banks closed. Van Buren attempted to combat this with an Independent Treasury. The undefined boundary between Canada and Maine caused friction, with Van Buren able to make peace before the situation escalated into a more serious conflict. Van Buren continued Jackson’s anti-Native legacy, fighting the Seminoles and culminating in the Second Seminole War, and sided with the North on the era-defining sectional slavery issues, delaying the admission of Texas as another slave state after its independence from Mexico. Defeated for re-election by William Henry Harrison, and losing two more attempts to regain the presidency, Van Buren died at his home in New York in 1862. Van Buren was the only president whose first language was not English, being a native Dutch speaker. He was also the first president to meet a Pope, albeit after he left office. He wrote an autobiography after leaving the White House, and didn’t mention his wife of twelve years once. If she had been alive, he would have been in real trouble. He was the first president to have been born after the Declaration of Independence. Depending on your definition, he could be the first president born in the United States. Zachary Taylor (1784) was the first born after the Treaty of Paris was ratified, and John Tyler (1790) was the first to be born after the Constitution had gone into effect. Either way, he was the first president to be born a citizen of the United States, and not a British subject. He was another president to have been widowed by the time he reached the White House. Hannah Hoes Van Buren had died in 1819, so his daughter-in-law Angelica Singleton (cousin of Dolley Madison) served as First Lady. The term O.K possibly derives from him: he was known as ‘Old Kinderhook’ as per his birthplace. A serving vice president wasn’t elected president again until George H.W. Bush in 1989. Why: First Democrat, first (and only) President to have killed in a duel, first President to be an assassination target. Andrew Jackson was born to Scots-Irish colonists who had emigrated from Ireland two years earlier. Three weeks before Andrew was born, his father died in an accident. He helped the local militia as a courier during the Revolutionary War, aged thirteen. His eldest brother died at the Battle of Stono Ferry in June 1779, and Jackson and his brother Robert were captured by the British. Jackson was maimed when he refused to clean a British officer’s boots; the officer slashed at Jackson with his sword, scarring his hand and head. Robert died in April 1781, just after their release. Jackson’s mother died of cholera in November 1781, leaving Jackson an orphan at 14. He married Rachel Donelson Robarts, a divorcee, in 1791. He served in the military in the War of 1812, notably commanding during the decisive American victory at the Battle of New Orleans, and fought in the First Seminole War. Bolstered by his everyman demeanour and war service, he was nominated for President in 1822 by the Tennessee legislature, losing the highly controversial election to John Quincy Adams despite winning the popular vote, before defeating Adams in 1828. He signed the Indian Removal Act, violently expelling Native Americans from their lands and forcing them west. Jackson vetoed more bills than all previous presidents, and vetoed the Second Bank of the United States’ charter. He returned to his home, the Hermitage in Nashville, Tennessee, where he died in 1845. Because of the ambiguity regarding his birthplace – the remote Waxhaws had not at that point been surveyed – both North and South Carolina claim to be his birthplace. Jackson also holds the distinction of having won the popular vote three times in a presidential election – despite only winning twice, on account of the ‘Corrupt Bargain’ that elected Adams. Jackson is the first president to have survived an assassination attempt. Richard Lawrence pointed two derringers at him in 1835, but they both misfired, a 1 in 125,000 chance. Jackson then chased Lawrence with his walking stick. The would-be assassin was found not guilty on grounds of insanity. Despite his notoriety in leading campaigns against the Native Americans, first militarily in the Seminole War and then politically with the Indian Removal Act, he adopted two Native American boys in 1813 and 1814. Despite being opposed to the issuance of paper money by national banks in favour of the more reliable gold and silver, he appears on the $20 bill, and has also appeared on the $5, $10, $50 and $10,000 denominations in the past, as well as the Confederate $1,000. It is estimated that Jackson participated in as many as 100 duels, and challenged Charles Dickinson when the former called Jackson ‘a worthless scoundrel, a poltroon and a coward’ in the newspaper in 1806. Dickinson fired first, hitting Jackson in the chest and missing his heart by less than an inch. Jackson shot Dickinson dead. He carried the bullet, plus another from another duel, in his body for the rest of his life. He unknowingly married Rachel Donelson Robards before her divorce was finalised in 1791, making the marriage bigamous and invalid – they remarried in 1794. To complicate things further, Robards was living with Jackson and referred to herself as Mrs. Jackson before the petition for divorce was made. When Rachel died of a heart attack two weeks after Jackson’s victory in the 1828 election, his niece Emily Donelson served as First Lady of the United States, along with his daughter-in-law Sarah Yorke Jackson. Jackson is one of only nine presidents to have never attended college. Where: Born Braintree, Massachusetts (now Quincy); died Washington D.C. 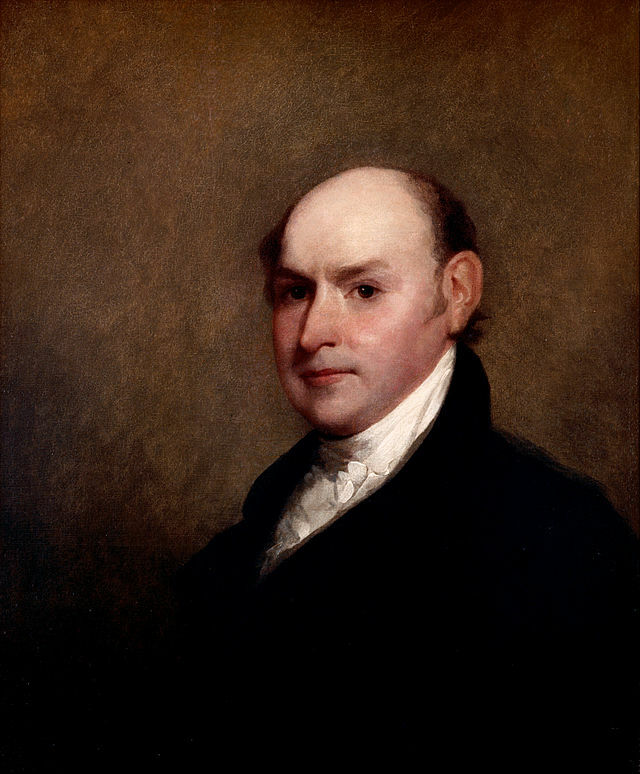 If any man was born to be President, John Quincy Adams was it. He enjoyed a privileged childhood, personally witnessing the Battle of Bunker Hill from his family estate and accompanying his father on his many trips abroad. He served as a Senator and Foreign Minister before James Monroe selected him as his Secretary of State. As a phenomenally effective Secretary, he established the U.S.-Canada border, the acquisition of Florida and helping to create the Monroe Doctrine. In 1824, he participated in one of the most controversial elections in U.S. history. With Andrew Jackson winning the popular vote 41.4% to Adams’ 30.9%, the election went to the House of Representatives with no clear majority. Speaker of the House Henry Clay, who detested Jackson, swayed the electoral college vote in Adams’ favour, which prompted Jackson to declare the election ‘a corrupt bargain’. As one of four presidents to have not won the popular vote, the election severely weakened Adams’ administration and the office of the president, as many lost faith in the ‘democracy’ that had ignored their popular vote. Adams was essentially a lame duck for his term in office, with his perceived illegitimacy compounded by his inability to work with opposition in Congress. Adams passed law for U.S. infrastructural improvements, creating roads and canals to help with the massive rate of growth the United States was experiencing. He lost the election of 1828 to Jackson, and returned to the House of Representatives before his death in 1848, aged 80. James Monroe, the last of the ‘Virginia dynasty’ presidents, was born into the planter class in 1758. He joined the College of St William and Mary, but dropped out and enlisted in the Continental Army. Although Andrew Jackson served as a courier at thirteen, Monroe is regarded as the last presidential Revolutionary War veteran, having seen combat serving under George Washington. He eventually rose to the rank of major, and joined the Continental Congress in 1783, leaving to practise law. He became a senator, Minister to France and Governor of Virginia, and in 1803 was sent to negotiate the Louisiana Purchase. He became minister to Britain and served as James Madison’s Secretary of State and Secretary of War. His election in 1816 proved fatal for the ailing Federalist Party, and his re-election in 1820 was effectively unopposed. While president, he sent General Andrew Jackson to suppress Seminole Indians in Florida. Jackson effectively invaded the weakly held Spanish Florida, and Monroe pressured Spain to sell Florida to the U.S. He created the Missouri Compromise in an attempt to alleviate the fractious issue of slavery; he allowed Missouri to enter the Union as a slave state so long as Maine entered it free. The Compromise also prohibited slavery’s expansion north of the parallel 36⁰30’. Monroe is most famous for his Monroe Doctrine, declaring that the U.S. would resist any European intervention and colonization in the Americas, and in return would stay neutral in European wars. This set the precedent for America’s isolationist foreign policy that would last for nearly a century. Monroe crossed the Delaware with George Washington and is featured as the man holding the flag in Emanuel Gottlieb Leutze’s famous painting Washington Crossing the Delaware – though he had crossed earlier with Washington’s cousin, William. He was also seriously wounded at the Battle of Trenton, when a musket ball struck him in the left shoulder, severing an artery. A young volunteer doctor, John Riker, clamped the artery, saving his life. He is shown lying wounded in John Trumbull’s painting Capture of the Hessians at the Battle of Trenton, just left of center. He never completed his degree, but instead studied law under Thomas Jefferson. Monroe initially opposed the Constitution, favouring states’ rights, but relented when the Bill of Rights was included. Monroe is the third President to have died on July 4, after Thomas Jefferson and John Adams. Monroe was the last president never to have been photographed in his lifetime. His daughter Maria married her father’s private secretary in 1820, the first presidential child to marry in the White House. 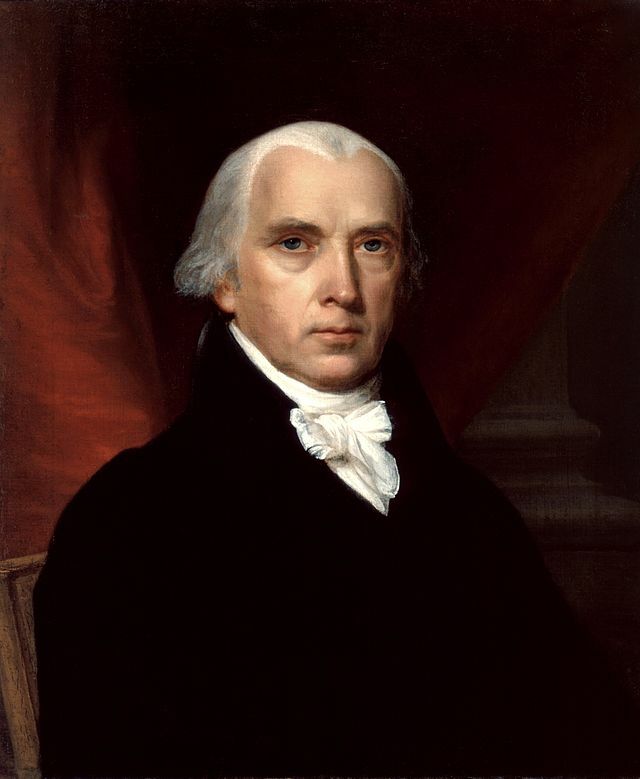 James Madison was born to a Virginian tobacco planter, the eldest of twelve children. He attended the College of New Jersey, now Princeton University, studying Latin, Greek, geography, mathematics, rhetoric and philosophy. He also studied speech and debate, founding the American Whig Society, gained fluency in Hebrew, and studied law. Despite his small stature, he served in the Revolutionary War as the colonel of the Orange County militia, but did not see combat. He was a delegate to the Virginia Convention and became member of the Continental Congress, before serving as a US Representative during the presidency of George Washington. He and his good friend Thomas Jefferson helped found the Democratic-Republic Party and he served as Jefferson’s Secretary of State. At the Constitutional Convention in 1787, he drafted most of the US Constitution, before writing the Federalist papers with Alexander Hamilton and John Jay in order to help get approval for the Constitution. He also was the main author of the Bill of Rights, the first ten amendments to the Constitution. The War of 1812 broke out after his reelection, as Congress declared war on Britain, who had been seizing American trade goods. The war ended in 1814 with no pre-war issues resolved, though British troops managed to march on Washington and burn the White House and Library of Congress. After his presidency, he retired to Virginia, remaining active in politics until his death in 1836. 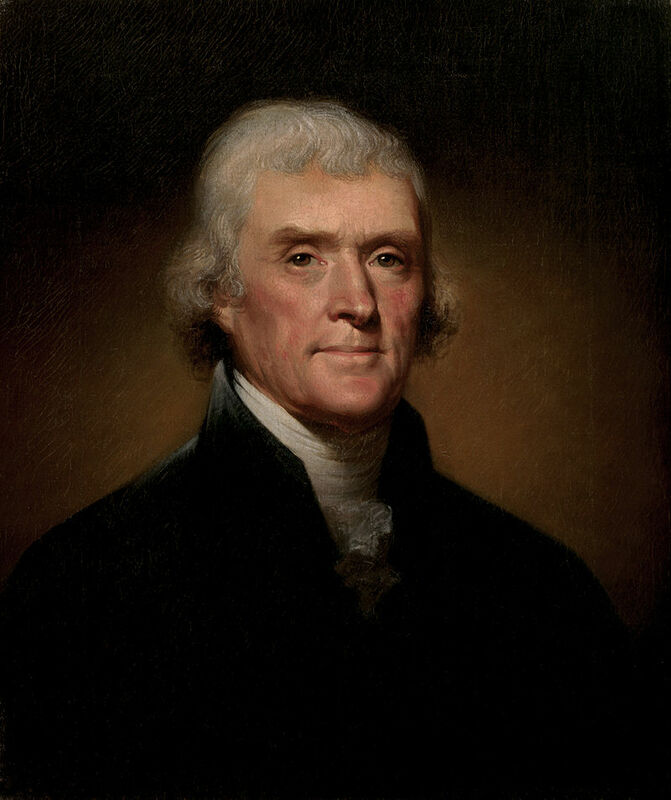 Thomas Jefferson was born into a planter family, the third of ten children. He studied philosophy, metaphysics and mathematics at the College of William and Mary, graduating in just two years, and worked as a lawyer. As a member of the Second Continental Congress, he was the principle author of the Declaration of Independence. He was minister to France from 1785-1789, and was chosen by George Washington to be the first Secretary of State. He believed in small federal government, strong state governments, and on these principles founded the Democratic Party. He ran against John Adams in the 1796 election, and was elected Vice President by virtue of receiving the second highest tally. He defeated Adams in the 1800 election, and served two full terms. After the Louisiana Purchase, he sent the Lewis and Clark Expedition to explore the new land, passed the Embargo Act of 1807, making foreign trade illegal. This isolationist policy was repealed after just two years, but lessened American reliance on foreign merchants and set a strong economic foundation for the isolationist policy it would follow for the next century. He also brought Ohio into the Union as the 17th state, crucially passing the Ordinance of 1787 which prohibited slavery in the new territories and states, fuelling the issue that would eventually lead to the Civil War. After his presidency he founded the University of Virginia, and died in 1826 on the same day as his rival and friend John Adams, aged 83.